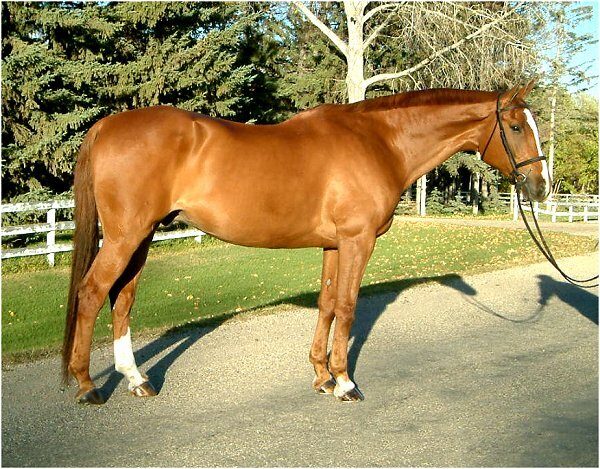 This big gelding has winning movement and an attitude to match. 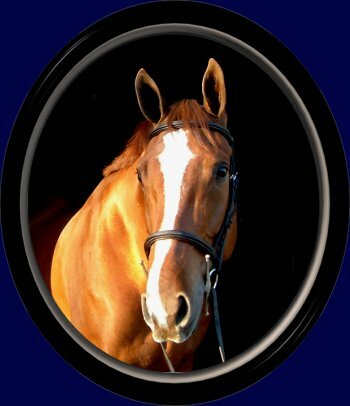 Sol is very well schooled on the flat, well-started over fences, and is ready for a show career as a hunter, jumper or dressage horse. 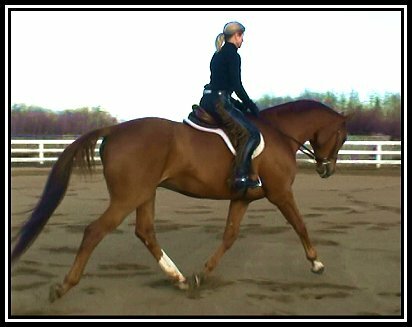 He has progressed nicely from green broke to w/t/c, counter canter, lead changes and course work. Sol is unphased by 4' fences. 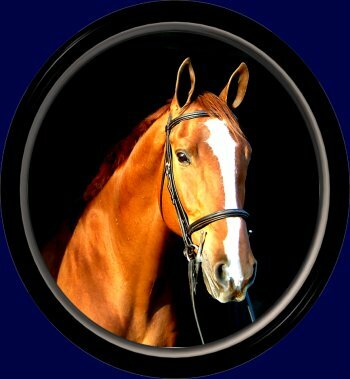 Always accepting of anyone up, this horse is a true "gentleman", thus suitable for a wide range of riders. Congratulations to Alexandra Welsh, Sol's new owner in Edmonton, Alberta!